Photo: Battle of Columbus Marker and stone. 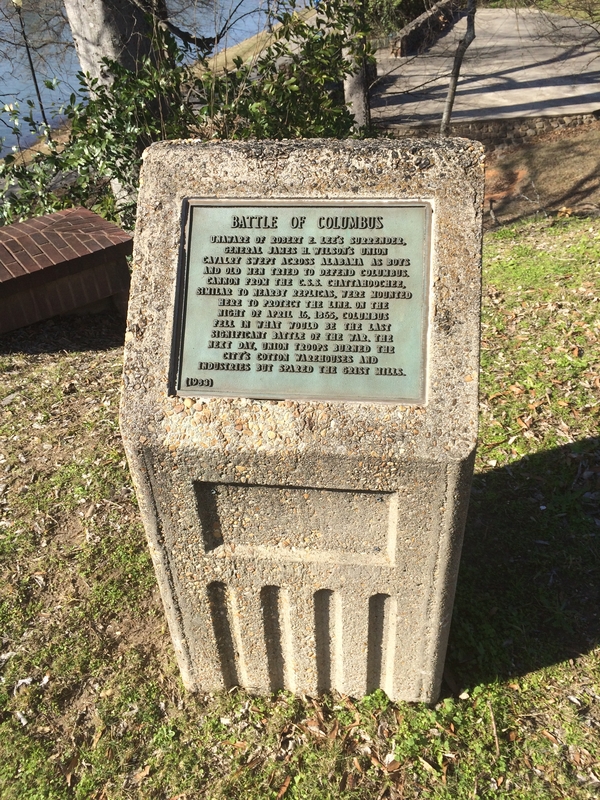 Caption: Battle of Columbus Marker and stone. Submitted: February 20, 2017, by Mark Hilton of Montgomery, Alabama.